All schools are required by law to have websites that fully comply with federal ADA and accessibility standards, and it all starts with having a policy in place. 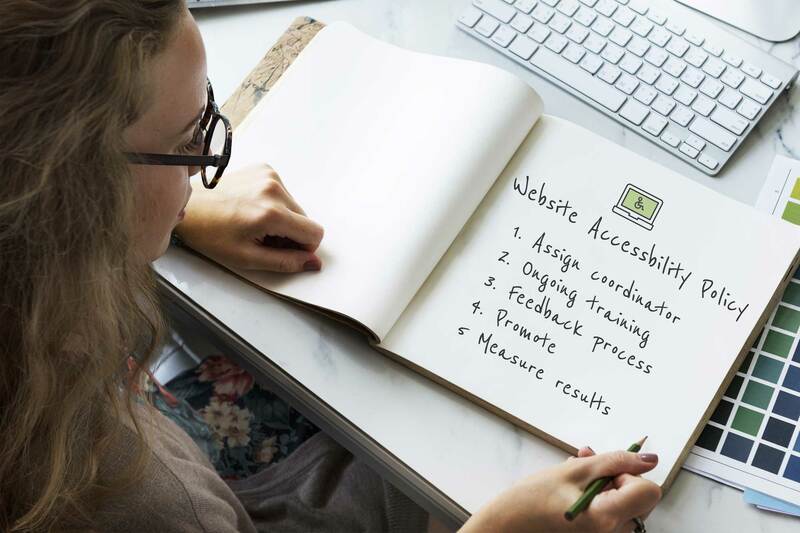 This template is designed to make it easy for you to quickly create your own school website accessibility policy –the first step to web accessibility compliance. Show everyone you are taking the proper steps to make and keep your website accessible for individuals with disabilities.